What are social impact metrics? A defined system or standard of measurement to track progress of change by your organization. Impact-oriented organizations use either standard metrics or custom metrics to track change. Generally established by research institutes, they tend to be categorized around thematic areas or organization type. Examples of standard metrics include: IRIS, BOND, GuideStar, Robin Hood, GIIRS, etc. Sometimes based on standard metrics, these are created by an organization to be more relevant to their particular context and intervention. A grouping of metrics organized around a specific program or activity. This can be a good practice when an organization is managing diverse portfolio. Outcome metrics capture any impacts actually created by an organization. They differ from activities and outputs because they are meant to track the results (usually on the lives of beneficiaries) generated from those indicators. Some organizations use outputs to imply impact created (e.g. 300 beneficiaries trained) rather than diving deeper and using outcome metrics to demonstrate that those outputs have had a positive effect (e.g. after training income increased from x% to y%). They communicate to your organization the extent to which you are (or are not) achieving your impact goals (and/or your very mission). Using the structure of the Sustainable Development Goals as an example (set by the UN in 2015 in an effort to tackle poverty and protect the earth), we can see that each "impact" goal defines specific targets to reach within the next 15 years. Target: To be achieved by the year 2030, a reduction of at least half the percentage of people of all ages living in poverty according to their own national definitions. Indicator: Example, indicator 1.1.1, on the proportion of the population below the international poverty line. 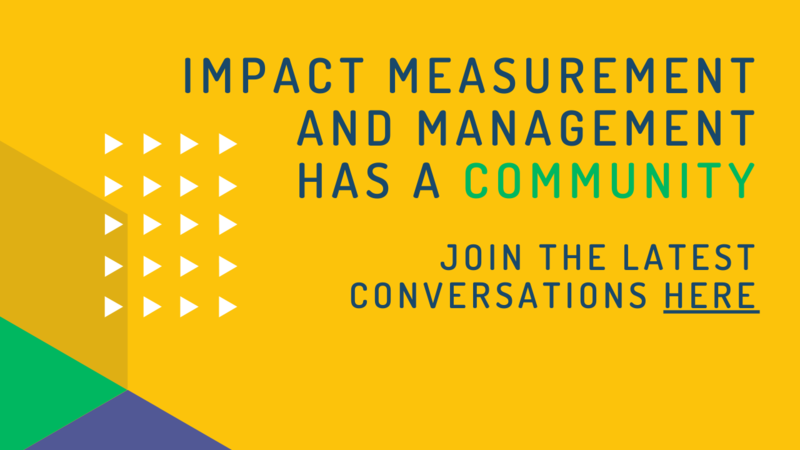 Why is measuring impact important? By measuring what matters, your organization is able to gain credibility with funders, donors, and public. The insights you get as funder from data-driven impact learning into your portfolio and outcomes helps in making future investment decisions. 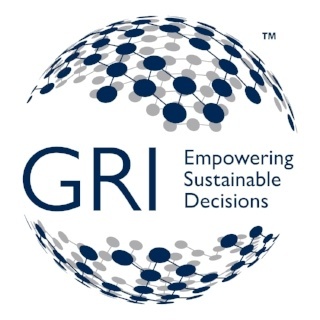 Sustainable Development Goals (SDG) maps existing business goals/targets against other popular indicators such as GRI. You can review commonly used indicators and other relevant indicators that may be useful when measuring and reporting your organization’s alignment to the SDGs. Consult this list for a complete database. The most important element to a relevant selection of social impact metrics is the foundational impact framework that supports it. A strong impact measurement framework enables us to better define which metrics will serve our needs. That framework emerges from THREE cornerstone elements of any organization. 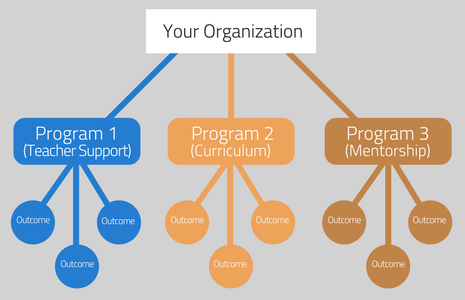 Whenever you get stuck (which you probably will) as you document your organization's program structure and theory of change, you can refer back to these three elements of your organization for guidance. second layer. If your organization is broad in scope, your 'Programs' might be "Higher Education," "Health and Wellness," "Financial Inclusion," "Organizational Capacity Building," etc. If your organization has a narrow scope, maybe you work with at-risk youth for college and career readiness, then break it down a step further. The Theory of Change (ToC) documents the change (impact) that you are seeking for both accountability and internal awareness of potential organizational challenges. In the ToC, the primary challenges indicated are your underlying assumptions. The outcomes and outputs outlined in the ToC will be essential in defining your metrics. Baseline Metrics are the ‘before’ intervention measurement, in year zero of your program. This is what you will compare your metrics to as time goes on to identify the change that has occurred. You may want to be able to compare with areas outside of your intervention, such as national or regional averages. This is called ‘benchmark data.’ You might only have one metric that you want benchmark data for, or you may decide that it’s needed for every metric. BASELINE DATA is collected at the beginning of a project to establish the current status of a population before an intervention is rolled out. Without a baseline, it’s not possible to know what the impact of the intervention is! This survey has been used for more than 40 years and is used (usually by politicians or policymakers) to acquire a picture of the opinions of the U.S. populace on various national issues. The Living Standards Measurement Study (LSMS) has a general objective the improvement of evidence-based policymaking. The Study facilitates acquisition of quality data through best practices in survey implementation. The Family Life Surveys (FLS) are generally implemented by the RAND Corporation (and its partners in regions of the survey) to gather insights on household and community life. Among the survey regions currently available are countries such as: Bangladesh, Guatemala, Indonesia, and more. The OECD Regional Database offers a comprehensive database (35 countries) of statistics and indicators related to demographic factors, economy, and social trends in the OECD regions of the world. The OECD Metropolitan Database defines metropolitan areas as urban regions with more than half a million inhabitants. Of those areas (281 of them), the database consists of indicators tracking data across economic, environmental, demographic, and social themes. OECD data are supplied by national statistical offices from member countries and presented in a comparative format. If you are seeking more detailed information or information on non-OECD countries, consult this list for an appropriate agency. 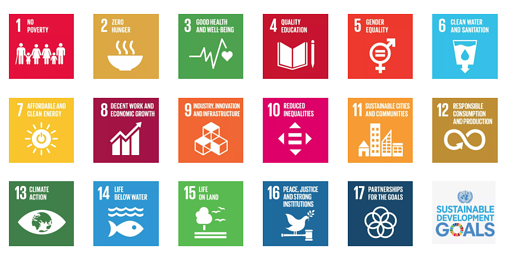 Sustainable Development Goals are a collection of 17 global goals set by the UN starting on 2015. Sustainable Development that includes 17 Sustainable Development Goals (SDGs). Read More: How to choose the right impact indicators for demonstrating impact? Nonprofit being a largest category of social sector do not have a strong precedent in using standards based metrics. While there are many services emerging such as Charity Navigator etc, their use of social indicators is limited. Guidestar US based leading organization in recent years is focusing on usage of standardized indicators. While, their social impact indicators are applicable globally, there is a long way to go. Guidestar Social Impact Metrics Repository - GuideStar Metrics Catalog. Review this indicator list (page 21) from USAID/OFDA and learn more from the explanations (scroll down the page). While many foundations are interested in learning outcome of their grants, there is still a push vs pull syndrome. Large foundations such as Robinhood Foundations have not only developed impact metrics but also detailed outcome and research behind social benefit based on social research. Many other large foundations design their own internal custom metrics. However, community foundations on the other hands are still in push vs pull syndrome. They would like to learn outcome from grantees but they are often worried about a push back from the grantees who may not want to provide results. 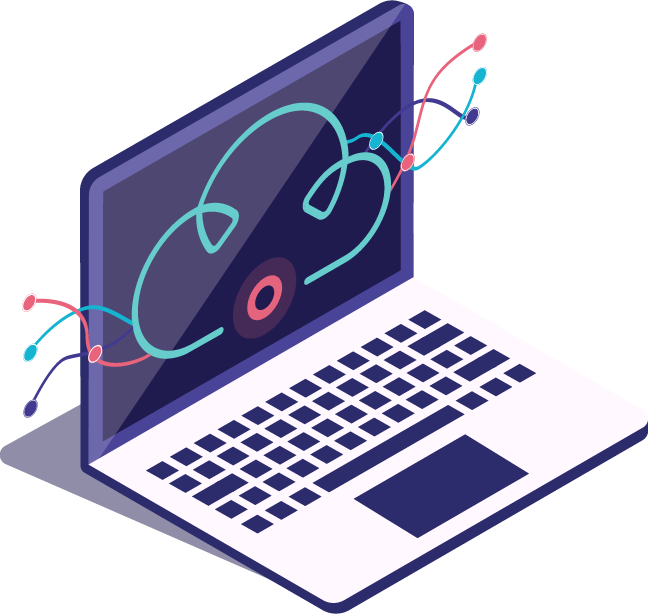 We believe the best way to improve results is build data capacity of foundations by helping them define theory of change, impact indicators, and data strategy. This also gives them additional avenues to raise grants from other funders. Use of indicators or metrics in philanthropic foundation very limited and not well aligned. Most foundations tend to use their grant management based systems which have extensions for impact reporting system. 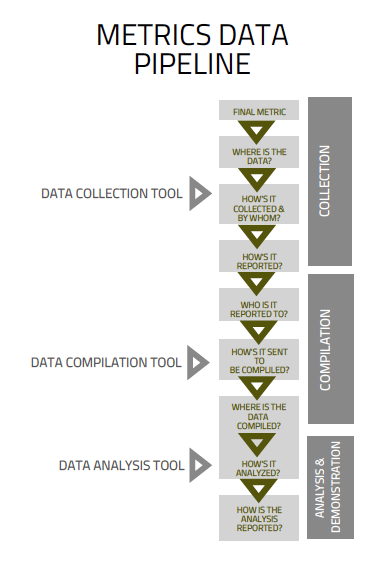 In most case use of metrics are purely for managing end of year reporting from the grantees. Hence, use of custom metrics is quite common. Often outcome and indicators are not aligned between grantee and foundation. In many situation, foundations simply ask grantee to define indicators which has a limited value. Often organization that use grant management system based impact measurement are typically designed for satisfying board requirements (survey management like) and do not focus on truly improve data capacity and outcome of the initiative they fund. These standard such as Indikit - Relief and Development Indicators or Big Capital's Outcome Metrics provide an in-depth process for measuring detailed metrics. 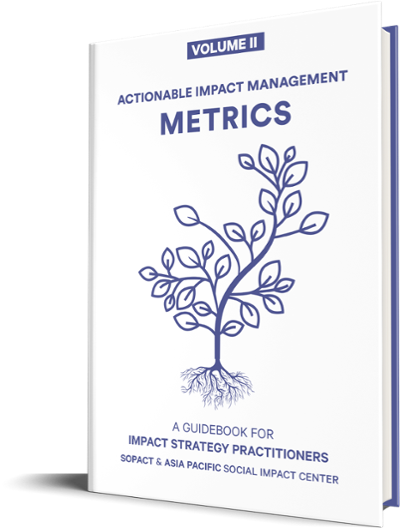 Read More - How to get Social Impact Outcome Metrics? How do I know which standards to align when selecting metrics? Standard metrics are usually used by specific sectors or types of stakeholders: sustainability focused, impact investing focused, community development focused, etc. To give an example, IRIS metrics are designed to measure the social, environmental and financial performance of an investment. Is Measuring Impact Worth the Financial Strain?